HE TOO COOL!. . 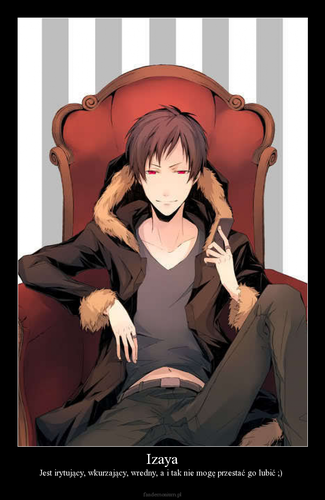 HD Wallpaper and background images in the 1Izaya Orihara club tagged: izaya orihara durarara!! drrr! 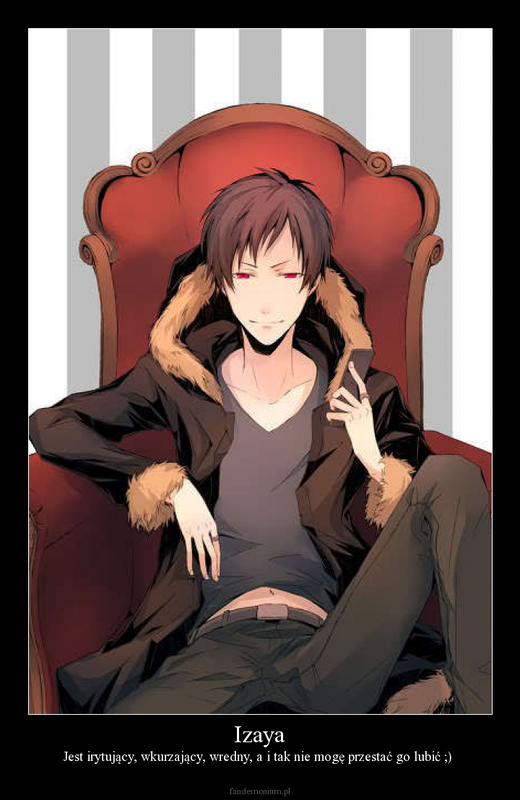 the best orihara izaya anime villian too cool cool.